Encouraging Filipinos to take public transit. Supporting the line extension with RATP Dev expertise in consultancy, and in the operation and maintenance of equipment and infrastructure. 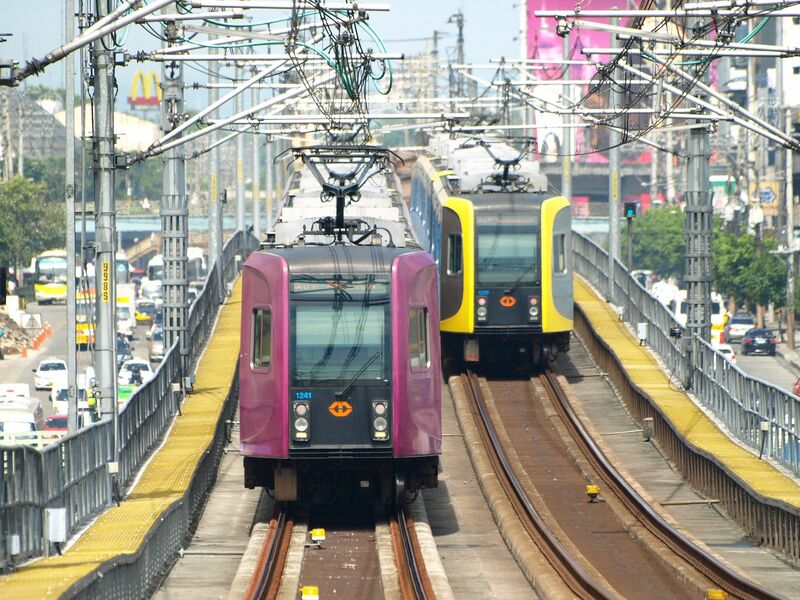 The Manila metro is the first LRT metro in the Philippines. Some 20 kilometers of lines cross the city from north to south. 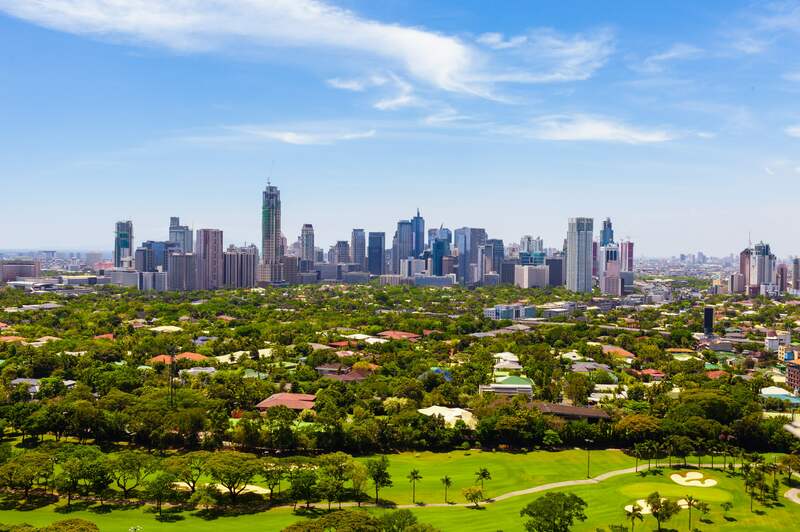 To encourage a larger number of locals to take the metro, the Light Rail Manila Consortium entrusted with operating the line called on RATP Dev. To successfully finish the line extension, the Consortium drew on RATP Dev expertise in consultancy, and in the operation and maintenance of equipment and infrastructure, and in technical assistance. RATP Dev also trains on-board metro staff.